Home Gardening How To Feed The World: Grow Food, Not Lawns! EASY! 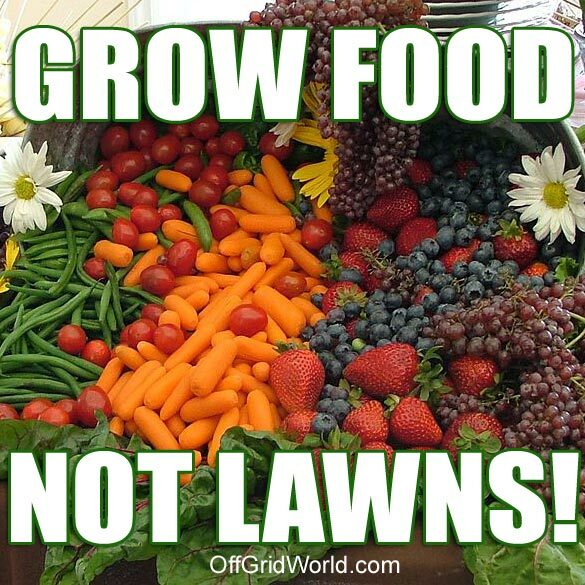 Grow food, not lawns. Why do we grow lawns instead of food? Is it because we don’t really need to grow food? Is it because we’re trying to impress our neighbors? Is it because we like a lush green lawn for our kids to play on? A better question might be, why is it illegal in some places in this free country to grow your own food in your own yard? The irony that you can own your own land, and not do anything you want with it is palpable. So what if you live in the city or suburbs. 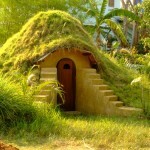 So what if your neighbor complains your garden is growing too big. Who are they to dictate what you do with your land? It’s almost understandable if you belong to an HOA (Home Owners Association) and when you bought the home, you signed a contract/agreement stating you wouldn’t create a nuisance or blight on the neighborhood. But… The fact remains, it’s your land, your home, your domain. You should be able to do whatever you want with it (without harming anyone) that you deem appropriate. This is where the interpretation and opinions turn into debate. What is “harm” really? What does that mean? What is a blight on the neighborhood, or what is considered a nuisance, and by whom? Why? 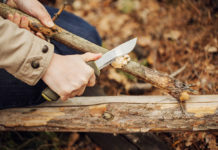 There are simply too many restrictions, covenants, ordinances, and rules on the property your are supposed to own, which dictate what you are allowed to do with it. You’re hurting no one by growing your own food for your family in your own yard. Where does it stop, and do you really “own” the land to begin with? Arguably you don’t. You’re merely a temporary land-keeper, a custodian of sorts. Sure you can pass the land down to your heirs, but they in turn become tenders to the land as well. Without getting to deep into what property rights are, and going down that bumpy road, or slippery slope, lets simply look at how much land there actually is in the United States in suburban neighborhoods that could be converted to personal family gardens used to grow food. Will there come a time when the powers that be will dictate WHAT you can actually eat and when you can eat it? Hopefully not. This is insane! Why are we not growing more food locally? 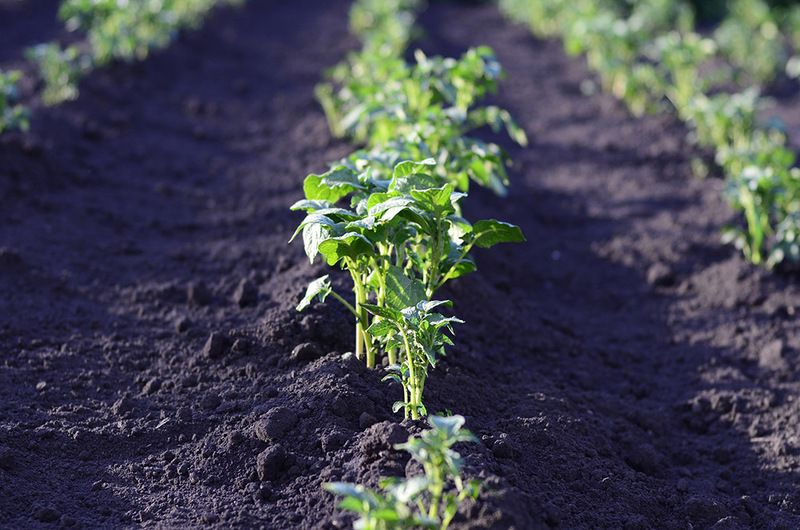 The amount of land that could be used for growing locally is staggering. The act of shipping food thousands of miles just to feed people that could readily be fed by locally grown produce is mind mindbogglingly stupid. The amount of money and energy expended is staggering. And worse. It’s money and energy that doesn’t need to be spent. 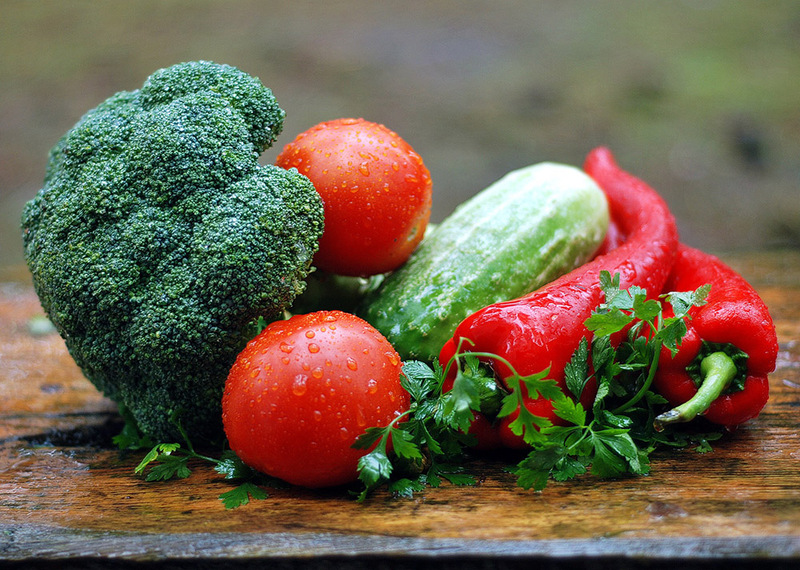 The chemicals and pesticides used on produce is dangerous for human consumption. Sure, the FDA, USDA, and other government watchdogs claim that the produce you buy and feed your children are “safe” to consume. That washing your produce is enough to remove any residual chemicals left over from the washing and processing of the food on the farms thousands of miles away. Where does your food come from, and what are you eating? Do you really know the answer to these questions? What’s in the food you’re feeding your kids? Is it safe? Where has it been? Is it genetically modified? How would you know if it was or not? Are GMO’s (Genetically Modified Organisms) safe for human consumption? This is a very hot debate in the food world. With all the chemicals, pesticides, GMO warnings, and regulations by goverment agencies, it’s a wonder that we can really eat anything at all without permission. DO YOU REALLY HAVE A RIGHT TO EAT WHAT YOU WANT? So, do you think you have a right to eat what you want? Some American farmers are getting in trouble with the government (local, state and federal) for selling their food direct to the public. The FDA, USDA have rules and regulations that are meant to protect consumers from health issues related to consuming food that has not been properly processed. But, having said that, it’s up to YOU the consumer what you decide to eat. It’s up to you where you get your food. And you can eat whatever you want right? Wrong… You’re not allowed to purchase “raw milk” in most areas. And farmers who grow and sell produce must meet certain guidelines if they want to sell to the public. Perhaps you have a right to eat what you want, but you might not have a right to choose where or who you get your food from based on how the regulations are currently set up. Basically it boils down to money. People who have it, and people who don’t. The people who have it in this case are the government agencies, -local, state, federal- who will be held liable if anything goes wrong. They’re the ones who’ll get sued, not so much the farmers as the farmer will most likely be shut down by the USDA or FDA if something happens. This has more to do with the legal liability and responsibility the government has if they “allow” just anyone to sell any produce without regulating it somehow. Basically it comes down to covering their collective asses, which they call due diligence. If someone gets sick and dies, the government can be held liable if they did not regulate the farmers selling the produce, and put in place certain criteria that farmers must meet if they expect to sell food to the general public. The average American lawn size (2012) is approximately 15,634sqft according to the Highlights of Annual 2012 Characteristics of New Housing. Other sites state the average lot size is 10,000sqft, and there are many suburban lots that are 1 acre (43,560 square feet) or more in size, which tends to skew the data, and make it very hard to determine an accurate average. 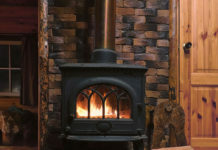 If we use a median number from between 10,000 and 15,634sqft, that is 12,500 square feet or a little less than 1/3 acre. 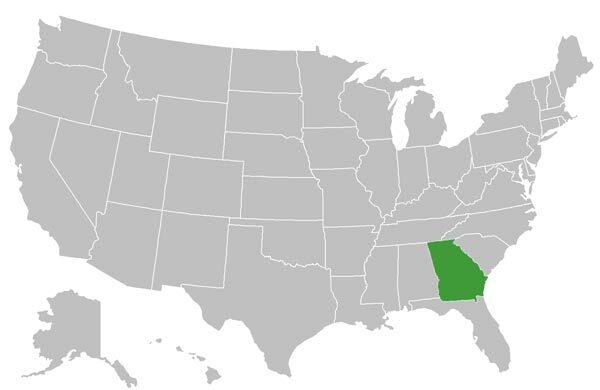 All the AVERAGE lawns in the USA when combined equal an area approximately the size of the state of Georgia! This doesn’t include large lawns over 1 acre. Which means there are many more acres than this. 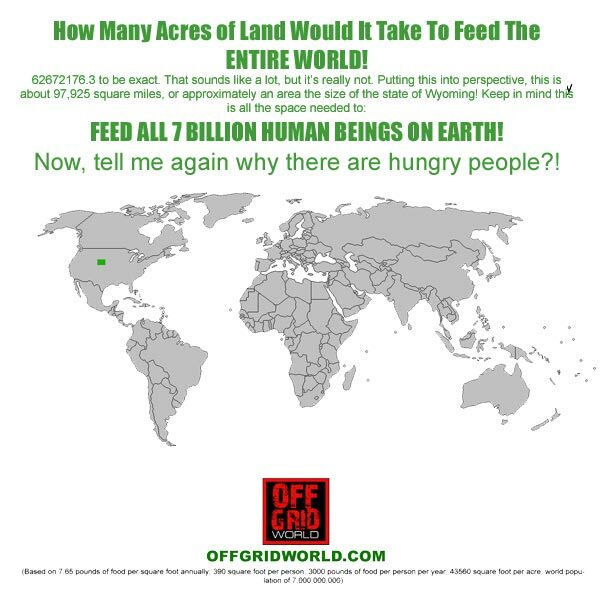 How Many Acres of Land Would It Take To Feed The ENTIRE WORLD!? 62672176.3 to be exact. That sounds like a lot, but it’s really not. Putting this into perspective, this is about 97,925 square miles, or approximately an area the size of the state of Wyoming! Keep in mind this is all the space needed to: FEED ALL 7 BILLION HUMAN BEINGS ON EARTH! Now, tell me again why there are hungry people?! See that tiny little green dot in the middle of the USA map below. That’s about the size of Wyoming, and all the area you would need to grow enough food to FEED THE WORLD! 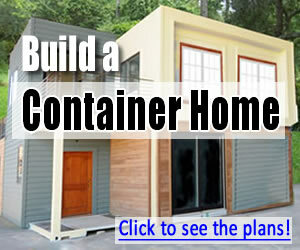 STEP ONE: Lift restrictions on growing food in your own yard (USA). It’s your yard, you should be able to grow your own food! STEP TWO: Educate! Teach people how to grow their own food. The advent of new technology and the combining of old technology with new ideas and materials allows for a paradigm shift in how food is grown and processed. Growing Power Inc, (www.growingpower.org) grows an amazing 1 Million pounds of food on just 3 acres of land. Feeding the world, or even the locals with aquaponics makes sense. Aquaponics is not the fix-all answer to all the world’s food woes, since most food that is consumed are grains. 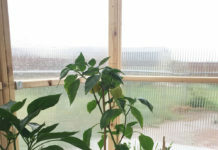 Aquaponics systems have their limits, and there are few that have figured out how to grow grains in an aquaponics system. Having qualified that, you could still essentially feed the entire human population by growing food on an area no larger than the state of Wyoming. Especially when you combine traditional row cropping with aquaponics systems. That, in and of itself is a HUGE statement to make, but it becomes an even bigger realization when one truly understands what that means. It’s about education and getting the word out that it doesn’t have to be like it is. That we don’t have to rely on a food system that provides for us, when we can provide for ourselves and our families. Teaching people to grow their own food in their own yard, instead of growing lawns will have the effect of creating true independence, and self reliance. No more relying on a food system that with political turmoil, natural disaster, economic collapse, or government bureaucracy could stifle or even stop completely the flow of food, or raise prices on the food you eat to the point where you couldn’t afford to feed your family. 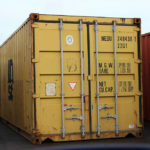 It means billions of dollars saved annually in shipping food thousands of miles over the planet. It means less pesticides and chemicals in and on the food you eat. It means healthier food. It means you truly know where your food comes from. 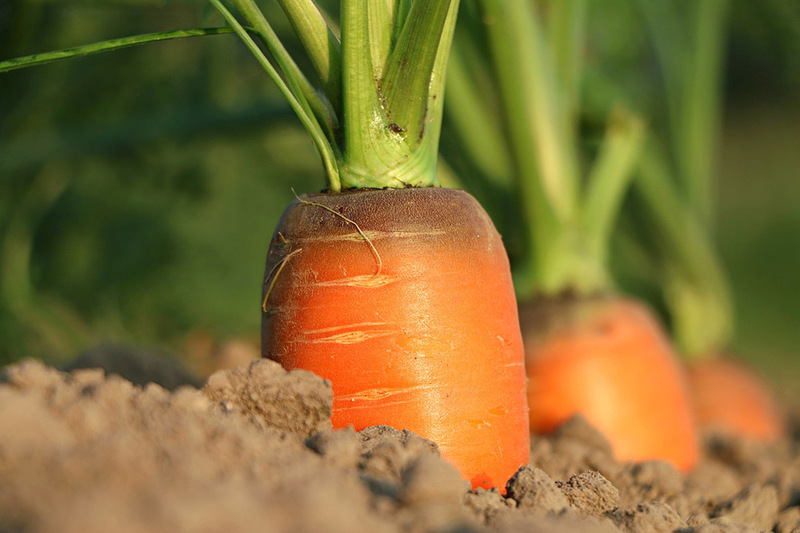 It means you are contributing to the growth and harmony of a food system we can all be proud of participating in. It means healthier living and no more starving children. It means a world without hunger. 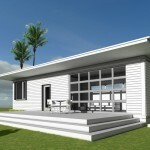 Hope i can use this technology in making my dream home a model of energy efficient green living in my community.